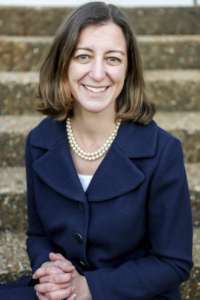 Democrat Elaine Luria, a newly elected congresswoman in Virginia's Hampton Roads region, will sit on the U.S. House Armed Services Committee. 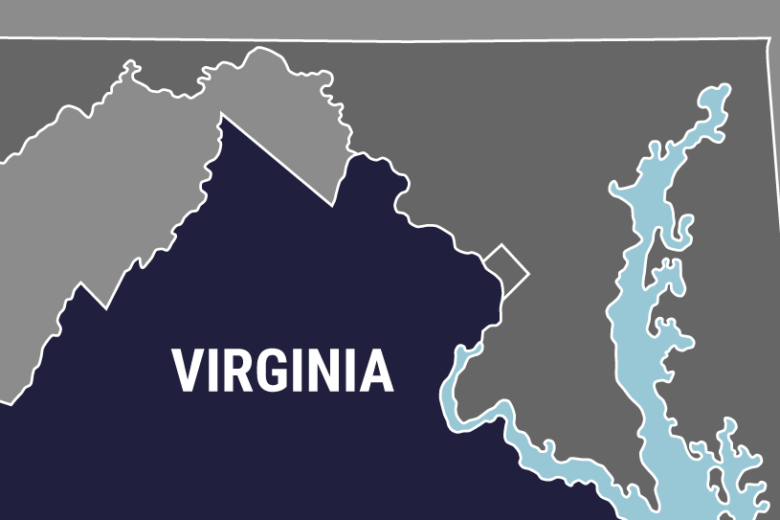 NORFOLK, Va. (AP) — A newly elected congresswoman in Virginia’s Hampton Roads region will sit on the U.S. House Armed Services Committee. The office for Democrat Elaine Luria announced the appointment Tuesday. The former U.S. Navy commander represents Virginia’s 2nd Congressional District along the state’s coast. It is home to world’s largest Navy base in Norfolk and various other military installations in Virginia Beach and other cities. The committee oversees defense policy and military personnel, among other issues. Luria graduated from the U.S. Naval Academy and spent 20 years in the Navy. Last fall, Luria defeated Republican Congressman Scott Taylor, a former Navy SEAL. He held the seat for one term. Luria was among the wave of Democrats who flipped congressional seats across the U.S. and regained control of the House of Representatives.